This SCHF47TA model features a tanto style blade with a gray titanium coating and a plain edge. 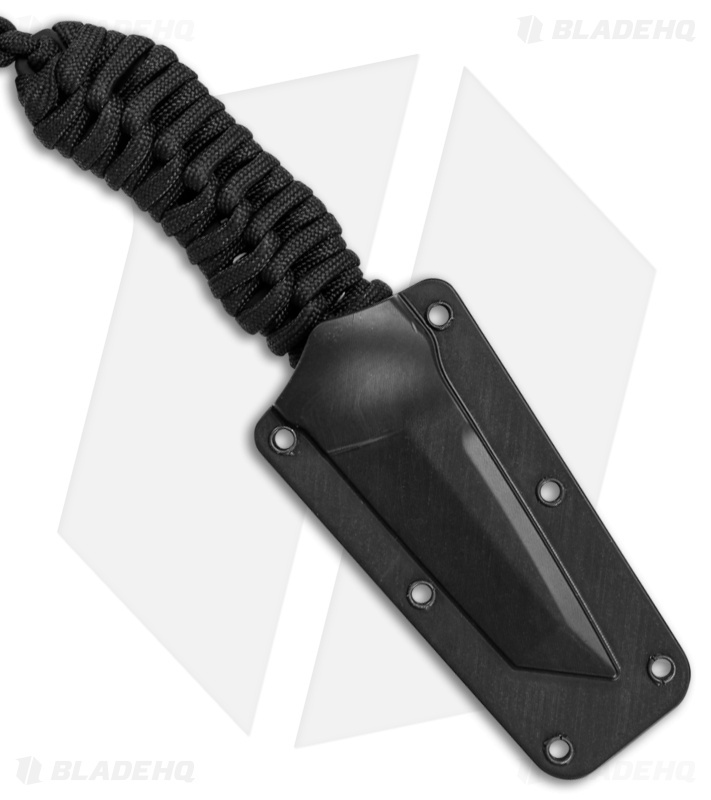 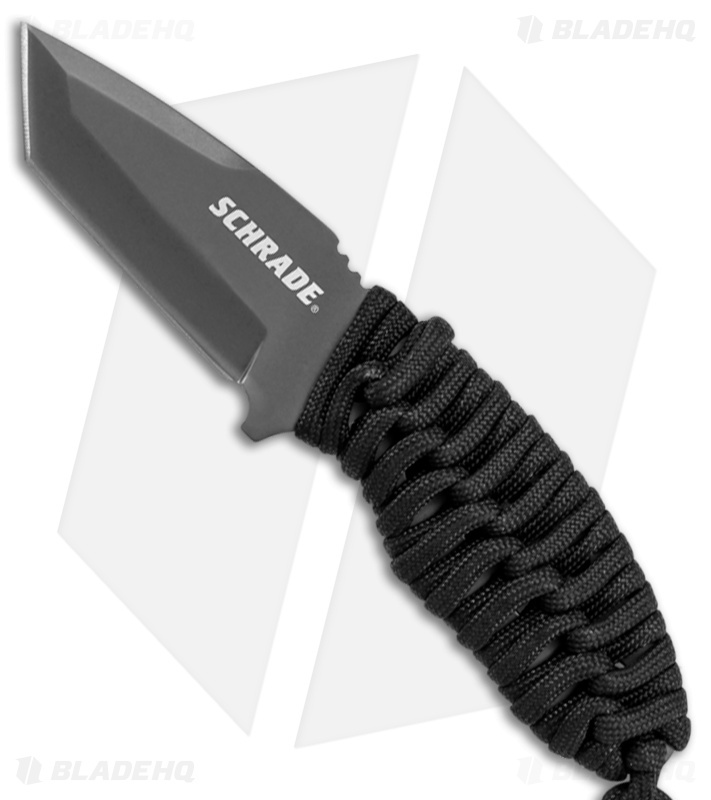 The paracord handle provides a sure grip and a useful survival item in emergencies. 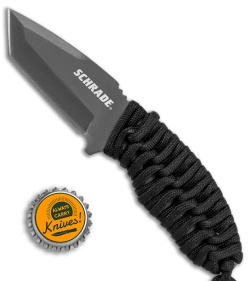 Item includes a molded nylon fiber sheath for comfortable neck carry.